 On Saturday when Virginia Tech hosts North Carolina at Lane Stadium, the legendary Frank Beamer will be coaching his final home game for the Hokies. The program will celebrate as such, unveiling their looks for the final two games of his career. 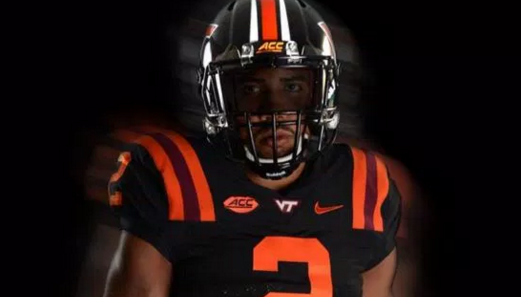 On Monday, Virginia Tech unveiled these all-black uniforms for the contest. Tech will also be wearing a “retro red” uniform for their final game at Virginia. The Virginia Tech football team announced plans for its uniform combinations for the team’s final two regular season games. Based on feedback from Hokies’ student-athletes, head coach Frank Beamer has blessed his players’ wishes to wear a black helmet and uniform combination for Saturday’s game vs. North Carolina. Beamer has also approved the team’s desire to wear a retro road look for Beamer’s final regular season game at Virginia on Nov. 28. That maroon helmet, white jersey and maroon pants combination will replicate the Hokies’ road look from Beamer’s inaugural season as Virginia Tech’s head coach in 1987.